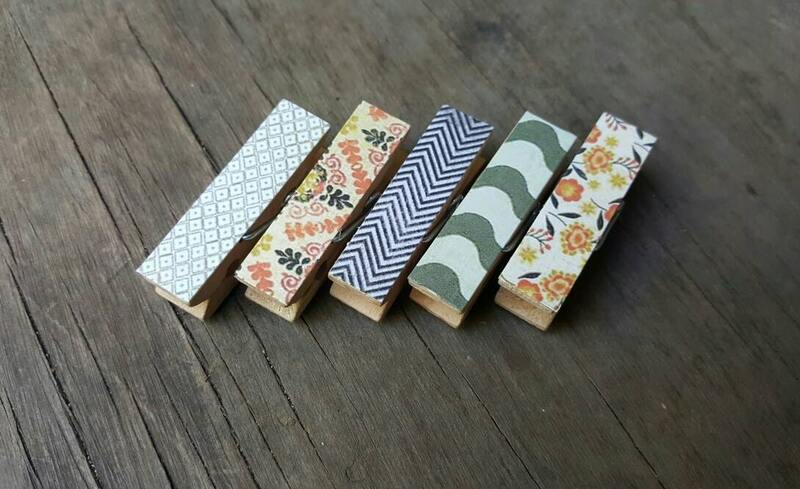 Magnet Clothespins. Shades of Grey. 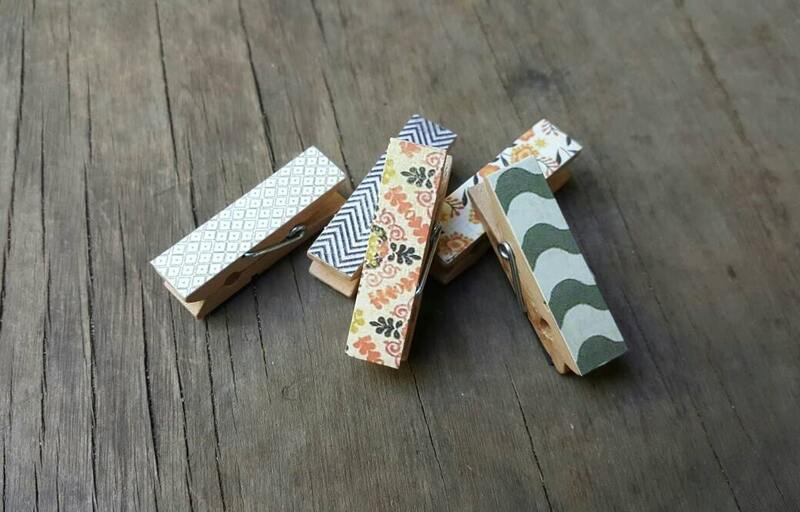 Chunky Clothespins. Fridge Magnets. Kids Art Display. Party Favor. Teacher Gift. Hostess Gift. 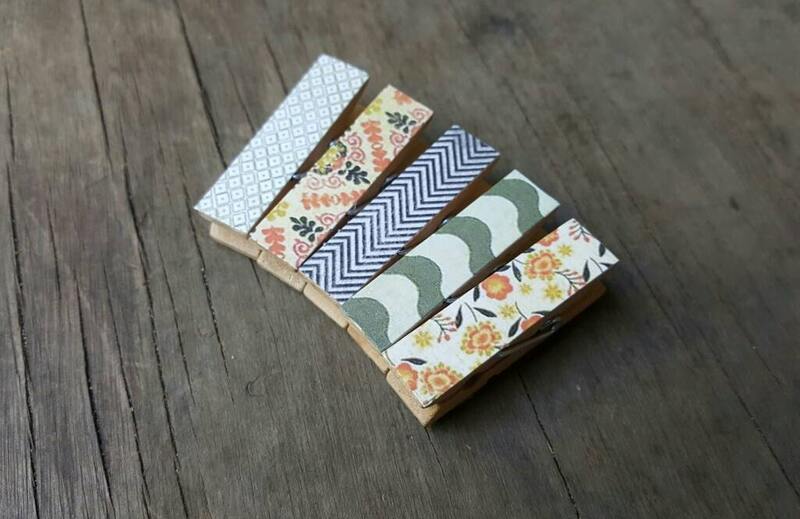 Small Chunky Clothespin Magnets in Shades of Grey. 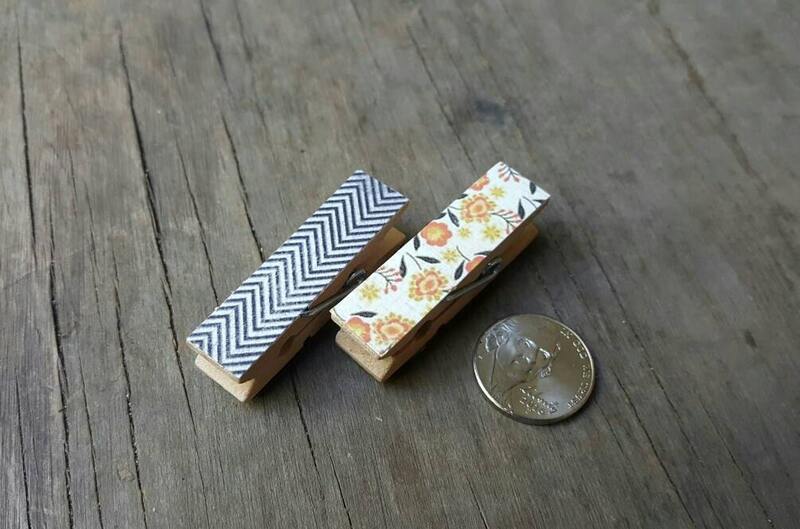 These small chunky clothespin magnets are a fun way to hang photos, notes, kids drawings, etc. on the fridge or any other magnetic surface! 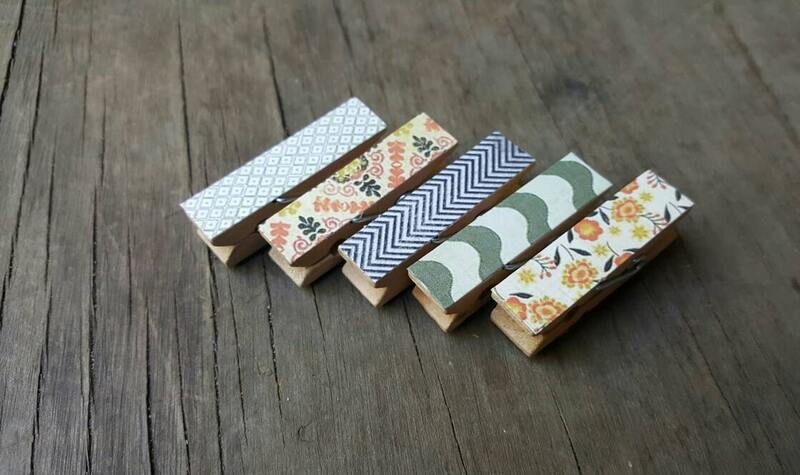 Each clothespin measures 1.75" x 0.47" and is backed with a magnet strip. They are sealed with a protective layer for durability.